Twitter is a powerful marketing tool for business. When it is used properly Twitter can spread your brand, build strong connections and generate leads. However, if you have limited followers, your business will not be able to benefit from everything this powerful platform has to offer. More and more companies are realizing the potential social media marketing has for their businesses. 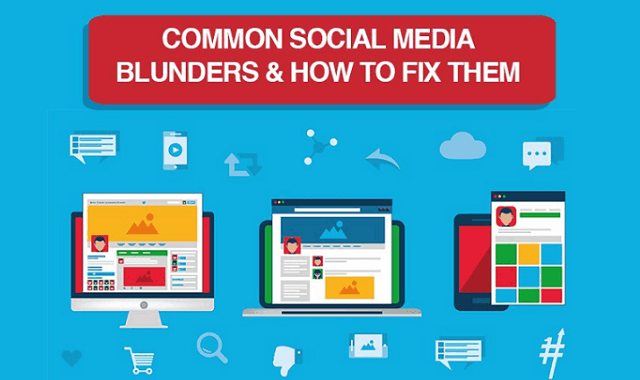 Whether you are just getting started using social media for your brand or are well versed in the space, it can be hard to determine which steps will lead to measurable results, and everyone will make mistakes. 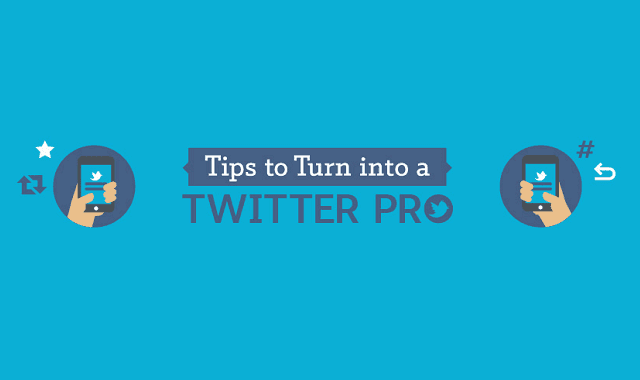 Twitter is a great tool for marketing, but are you getting the most out of your profile? This infographic will teach you key ways to optimize your Twitter profile (both for individuals and for brands), best practices for tweet structure, and how to increase engagement. Check it out. 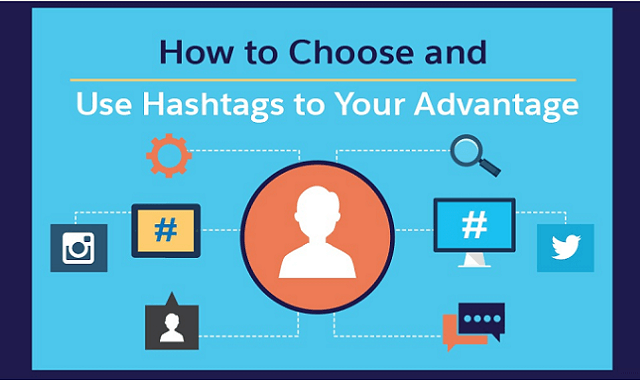 Using Hashtags ( # ) are key to getting your posts into streams based upon the hashtags used. Follow along with this infographic for more information. 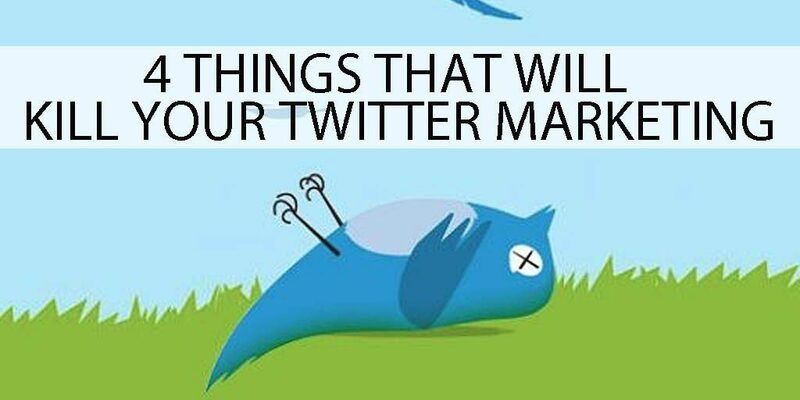 4 Things To STOP Doing in Your Twitter Marketing! Twitter is a terrific marketing platform for any size business. This social site allows you to actively search and find followers that match your target audience. 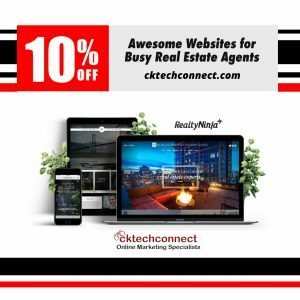 Whether you are providing service in a specific area, looking to make connections in your own industry or hoping to market your product worldwide, Twitter can work for you. However, in saying that, Twitter also comes with several irritants, and unlike other social platforms, it is not Twitter itself but the users who have become the problem. 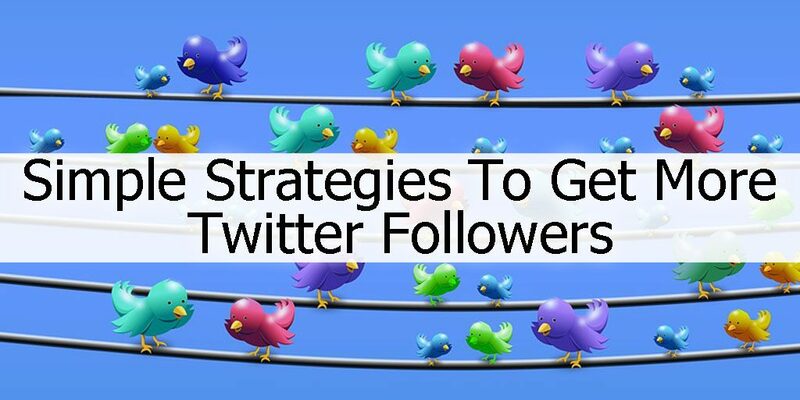 I believe that a lot of this has to do with the lack of understanding on how to use Twitter as a marketing tool as well as business using old strategies on an ever-growing and changing social site. If you want to get the best from this platform, then it’s time to use it wisely.